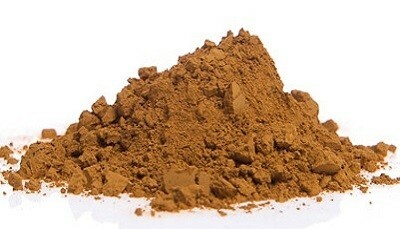 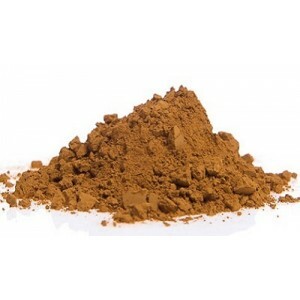 Sienna is a natural pigment extracted from our quarries in the Ardennes. 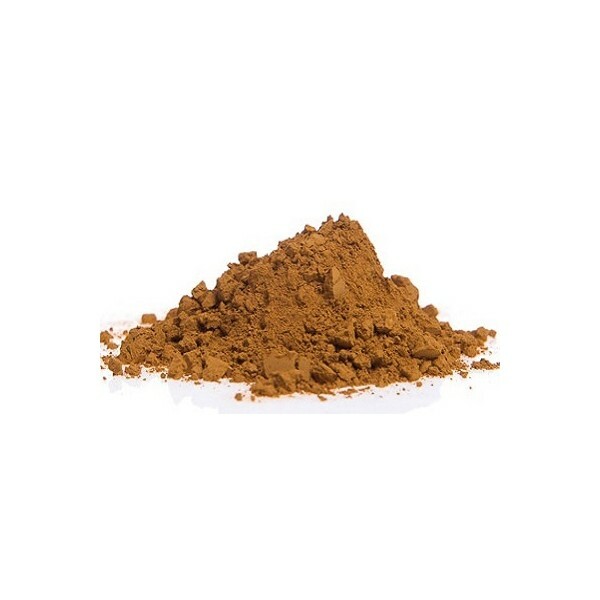 This yellow brown pigment is obtained by drying the sienna from the Ardennes at 200 ° C in our ovens, then grinding it finely to 30-40 µ. 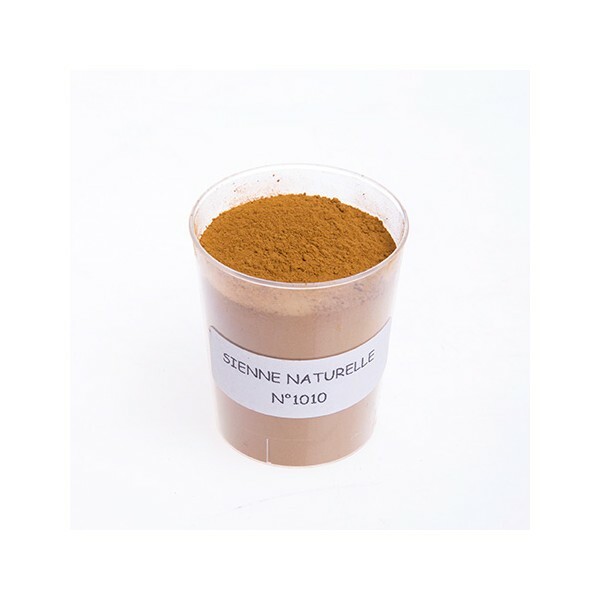 Natural Sienna N° 1010 <p>Natural Sienna N° 1010</p> https://www.moulincouleurs.fr/en/terres-et-ocres-naturels/1-terre-de-sienne-naturelle-n1010.html 3.6 5	1	Sarah p. 12/01/2016 5 Attention en utilisation de peinture à la farine, se fonce à la cuisoon.